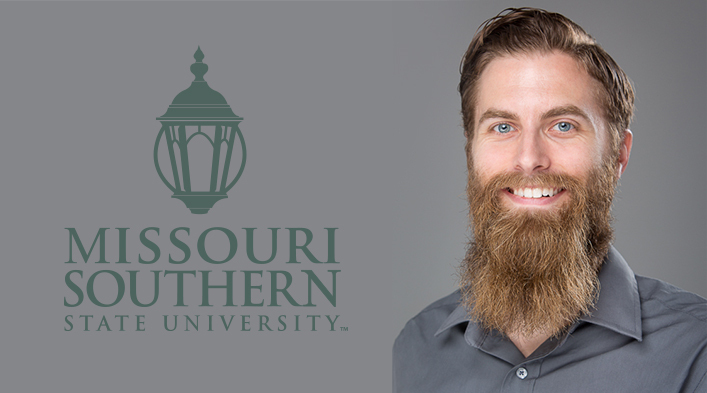 Dr. Brad Modlin, a member of the English Department faculty, will present a reading at 7 p.m. Wednesday, March 8, in Room 413 of Spiva Library. Modlin’s “Surviving in Drought” is a collection of short stories and the winner of The Cupboard’s sixth-ever prose contest. His first book, the poetry collection “Everyone at This Party Has Two Names,” was published last fall by Southeast Missouri State University Press. His works have appeared in Denver Quarterly, The Florida Review, and Indiana Review, among other publications. NextThe Game Plan: A drum roll, if you please ….